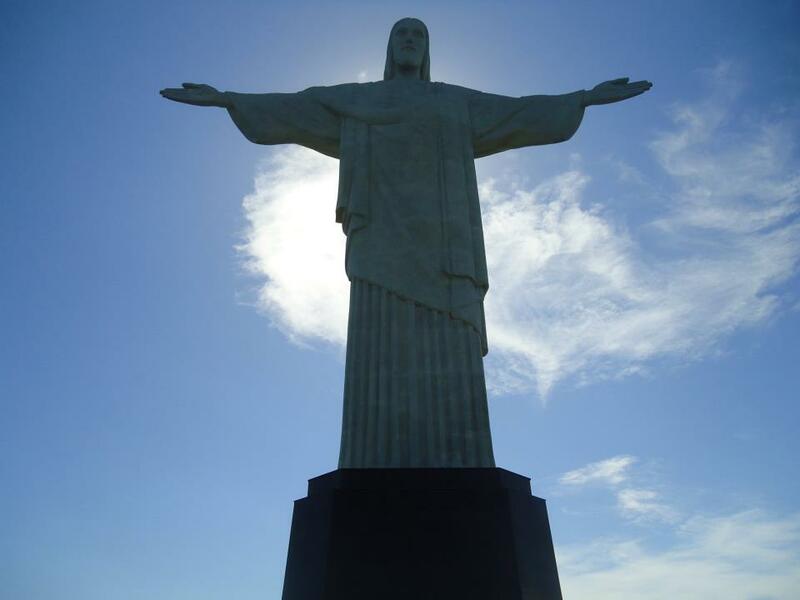 To book your Christ the Reedemer Private Rio Tour, please select your desired date below and amount of people in your party. 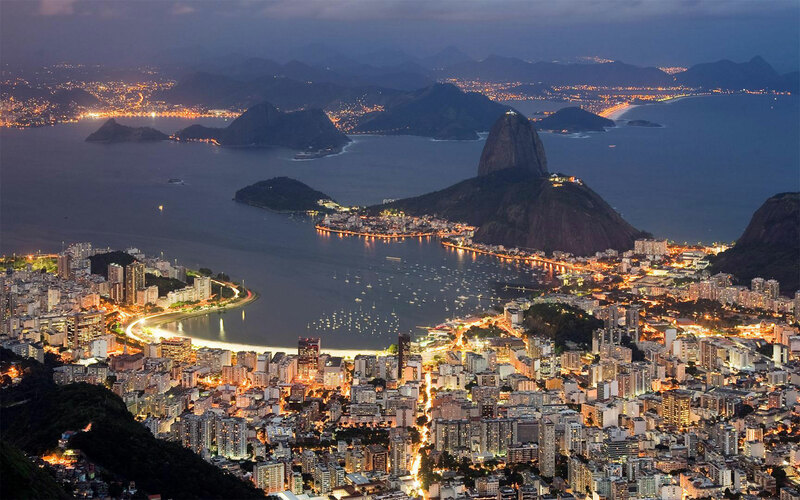 If you do not see your date, email info@rioallaccess.com. All prices are in US$. This tour will only be done in the morning. 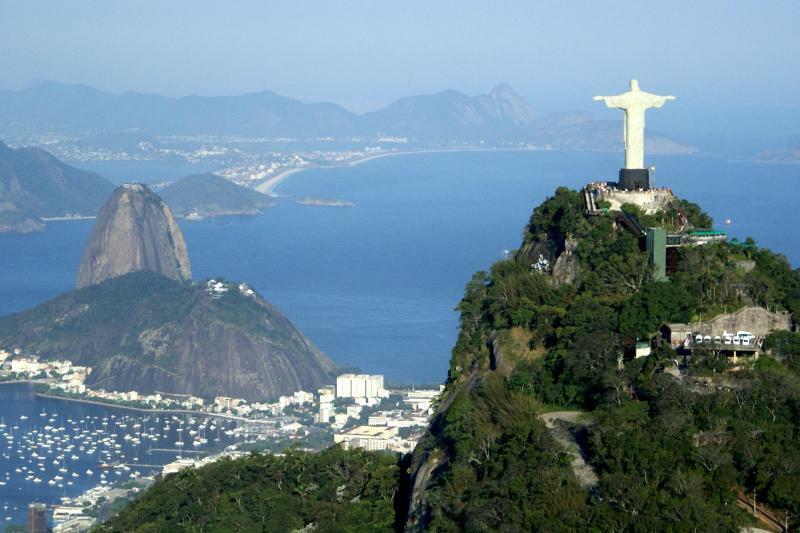 Any postcard you see of Rio de Janeiro, you will see the Christ the Redeemer Statue. 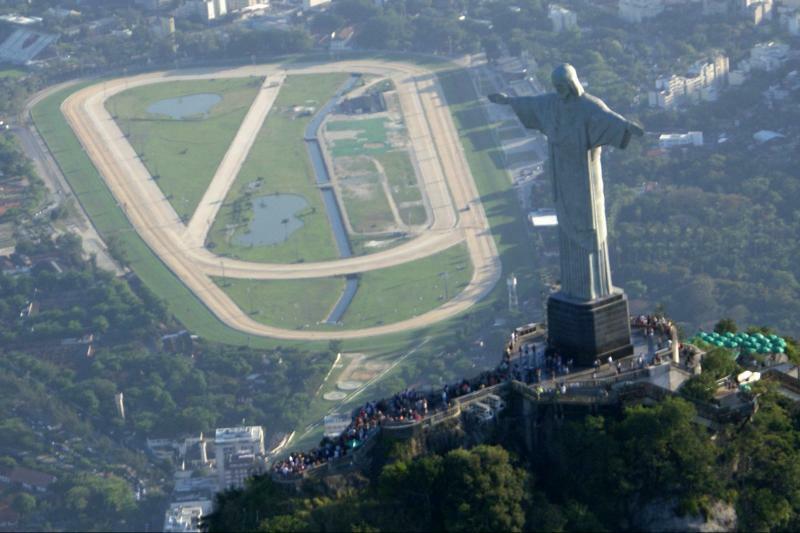 Not only is the statue incredible, but the view is amazing and you can literally see all parts of Rio de Janeiro. 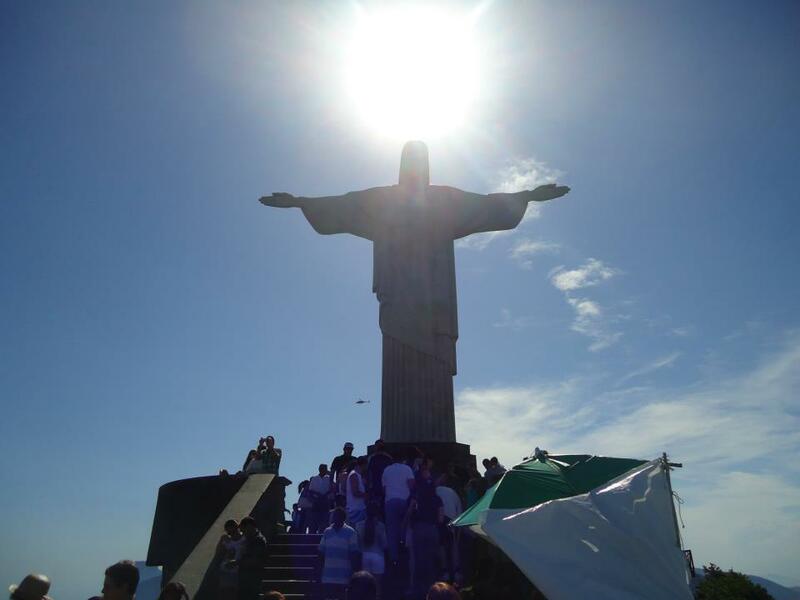 If you were to only do one tour in Rio, the Corcovado Rio de Janeiro Tour is a can’t miss! 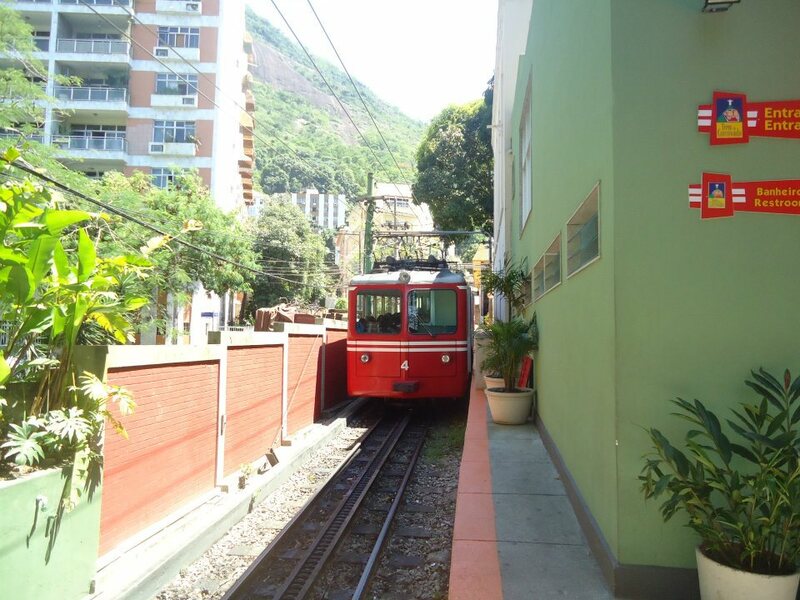 After picking you up from your residence in Rio, we’ll pass the Lagoa Rodrigo de Freitas (except on Sundays) on our way to reach the Cosme Velho Train cog station, which sits at the bottom of Corcovado Mountain. 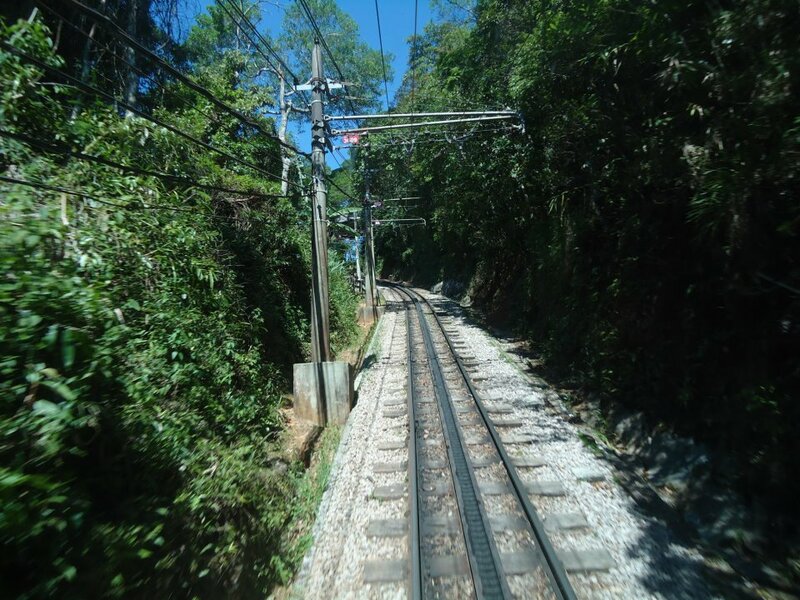 Here, we will take the ride up to the top, through the dense Tijuca rain forest to the 38m tall (125ft) Christ Redeemer Statue. 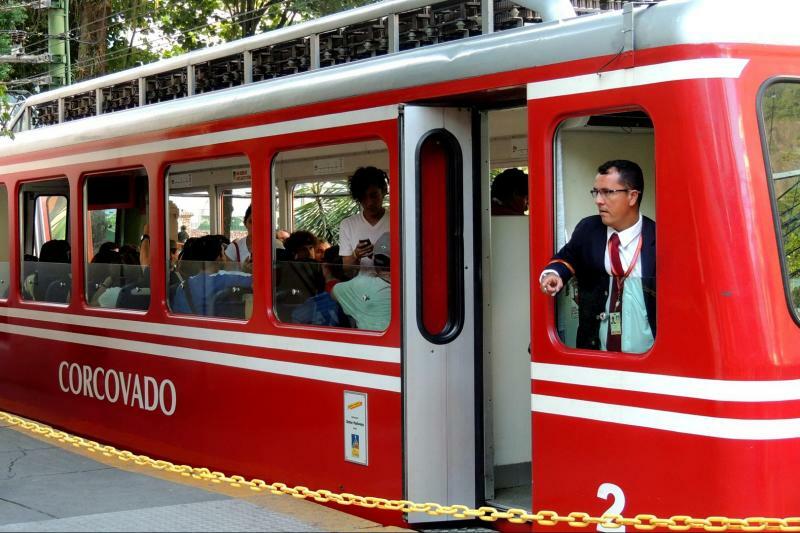 After riding the train back down, passengers are returned to the hotel. 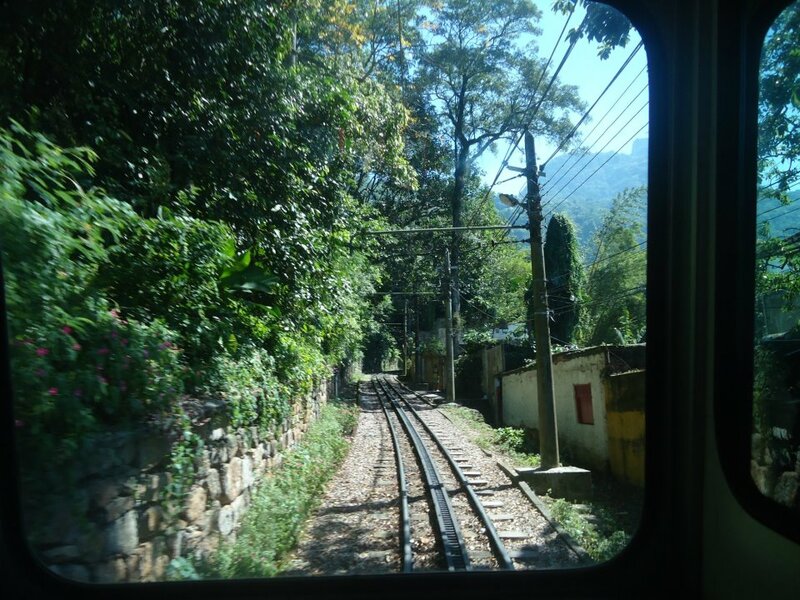 The exact time you will be picked up will be on your travel voucher. 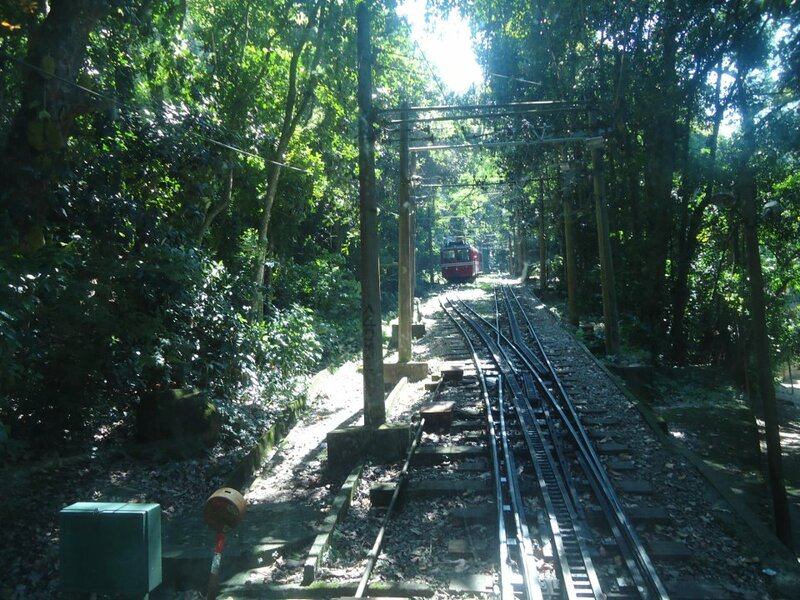 After you book, a specialist will send you your voucher with the exact pick-up time. 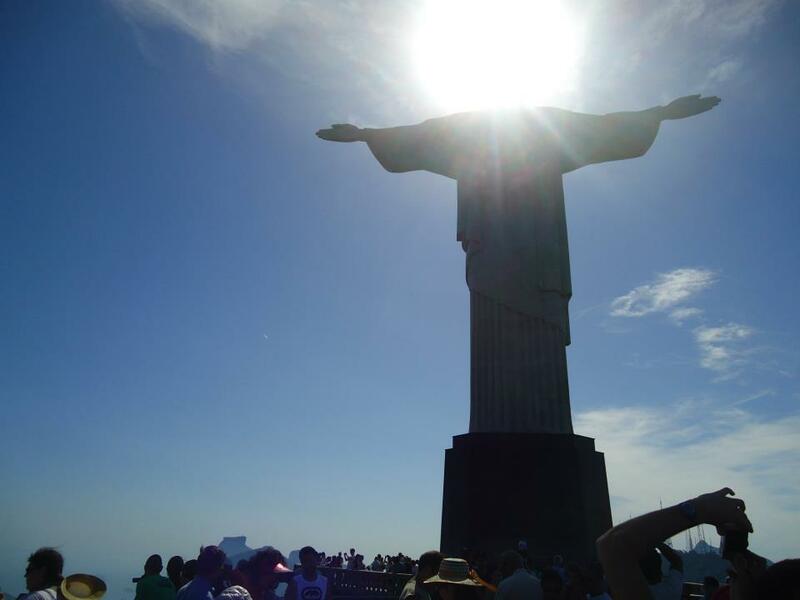 Corcovado, meaning “hunchback” in Portuguese, is a mountain in central Rio de Janeiro, Brazil. 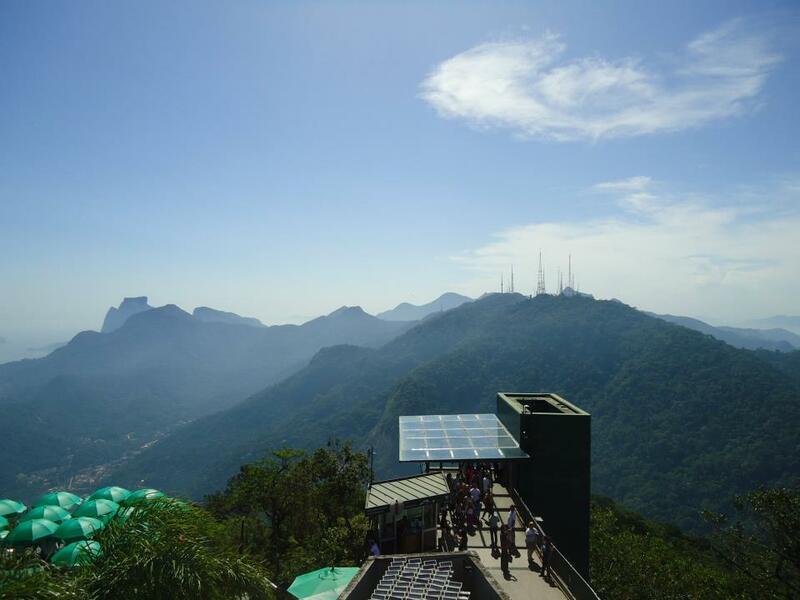 The 710-meter (2,329 ft) granite peak is located in the Tijuca Forest, a national park. 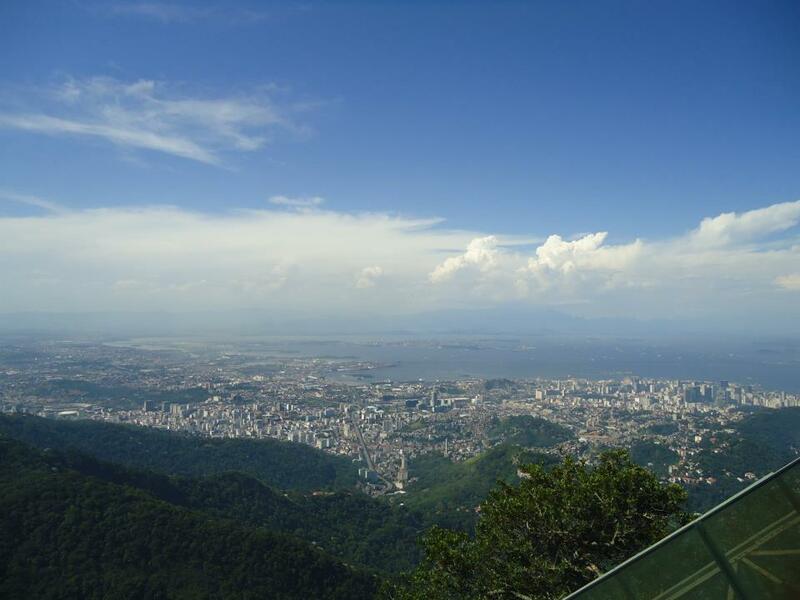 The most popular attraction of Corcovado mountain is the Christ the Redeemer Statue and viewing platform at its peak, drawing over 300,000 visitors per year. 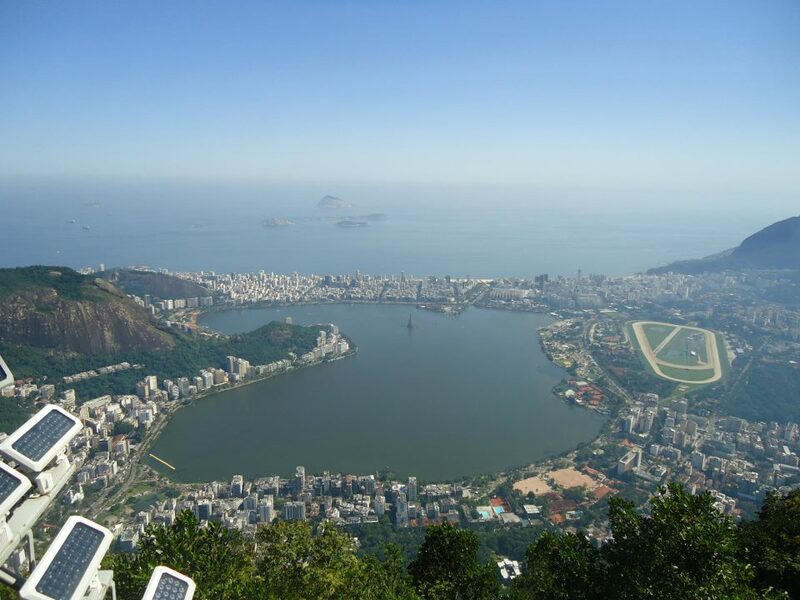 From the peak’s platform the panoramic view includes downtown Rio, Sugarloaf Mountain, the Lagoa Rodrigo de Freitas (lake), Copacabana and Ipanema beaches, Estádio do Maracanã (Maracanã Stadium), and several of Rio’s favelas. 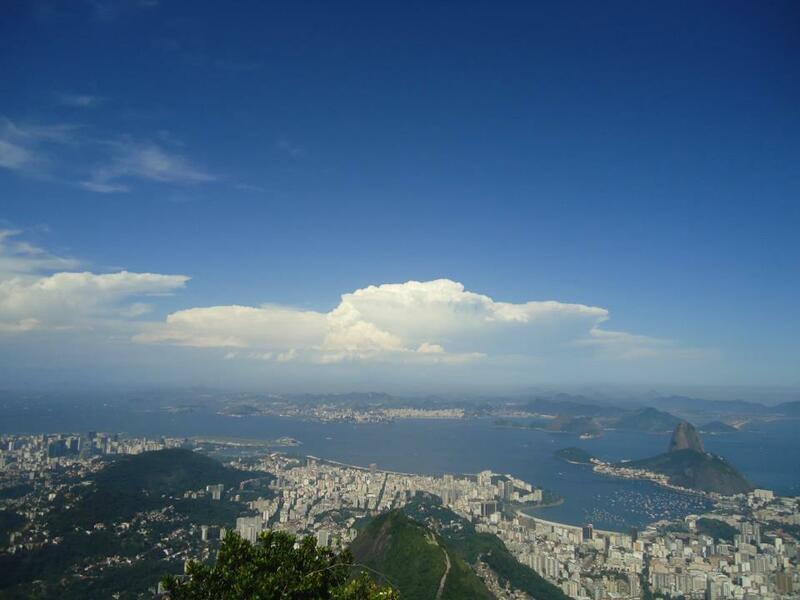 Cloud cover is common in Rio and the view from the platform is often obscured. Sunny days are recommended for optimal viewing.